The GRW-VRM4U Rackworks from Gator Cases is a 4 RU wall-mountable rack designed to house audio/video rackmount equipment. It features heavy-duty threaded rails and a sturdy 16-gauge steel construction. 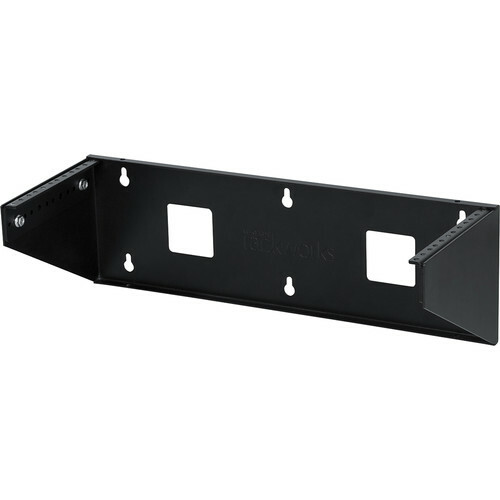 The GRW-VRM4U can be mounted horizontally or vertically, and with its unique design, can accommodate any rack depth. It holds up to 200 lb of gear. Box Dimensions (LxWxH) 21.5 x 10.0 x 8.25"